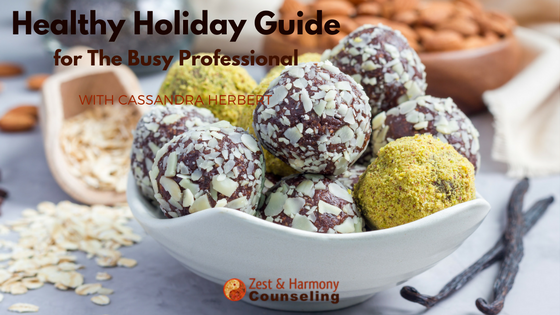 Do the holidays cause you to feel overwhelmed, depleted and fatigue? Does the stress of family gatherings and frantic gift shopping make you want binge on chocolate chip cookies? 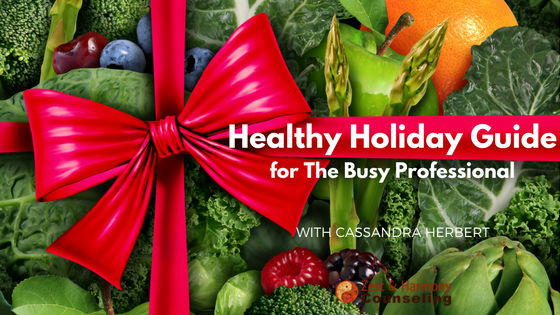 Get ready to make it happen with my Healthy Holiday Package for Busy Professionals! 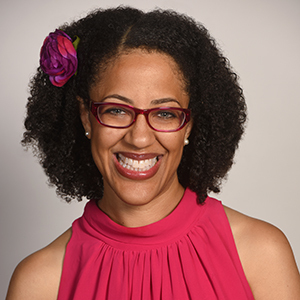 If we haven’t met, I am Cassandra Herbert, Healthy Eating Coach/Holistic Nurse Psychotherapist and founder of Zest and Harmony Counseling and Coaching. I developed this Healthy Holiday Guide to revolutionize the way you think about food, and reshape your body from the inside out, for the holidays! Are you ready to say YES to a keeping Healthy and Energized this Holiday Season? The Healthy Holiday Package comes with everything you need to make your health a priority this holiday season, regardless of how many cookies cross your path. 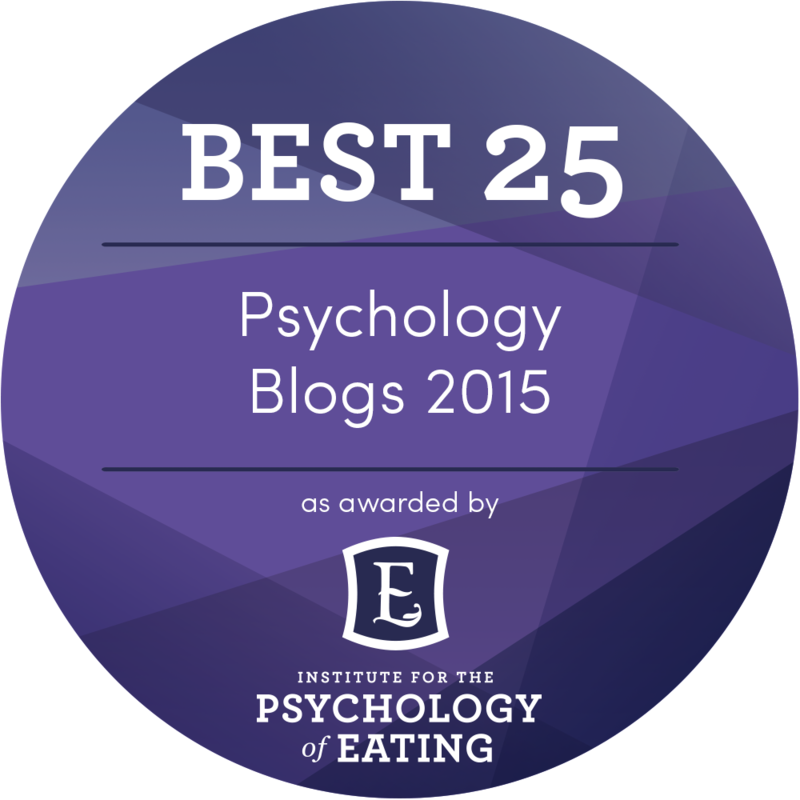 My 28-page e-guide loaded with tips for keeping your sanity (& current dress size) during the holidays. Week 3 - Dec 19 - 10 Healthy Holiday Recipes to keep you looking and feeling fabulous. The Healthy Holiday Packakge will show you how! Examine your labs to determine what is going on internally. Learn what foods, movements and the mindset you need to implement to feel and look fabulous this holiday season and beyond. Develop an individualized plan you can start immediately to jump start your energy and feel vibrancy inside and out.